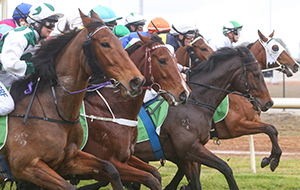 Owners with runners on bet365 Geelong Cup Day will have access to the exclusive Mounting Yard Bar with their guests. 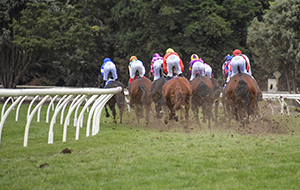 This bar is ideally located in front of the Mounting Yard and allows racegoers easy access to food, beverages, barista coffee, tab facilities, toilets and constant race replay. 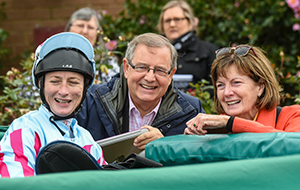 You are welcome to relax on the outside deck with like-minded industry participants and friends, whilst listening to live music and watching all the colour and excitement of cup day unfold. 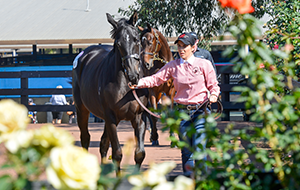 TROA will be ‘shouting’ all owners a delicious lunchbox full of delectable treats to be collected in the Mounting Yard Bar, together with your complimentary drink. 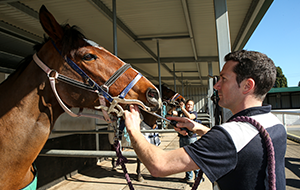 Vouchers will be issued to you on arrival at the course. 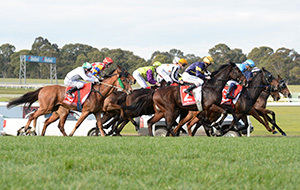 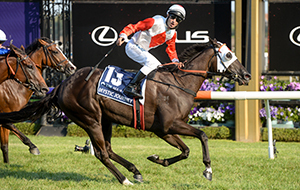 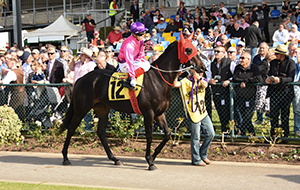 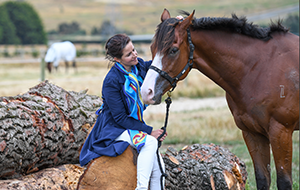 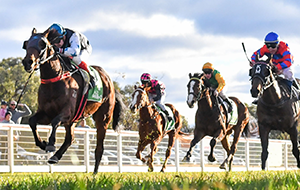 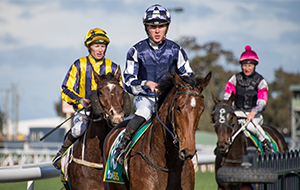 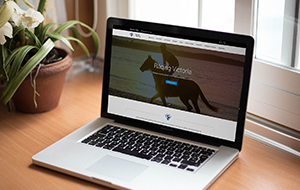 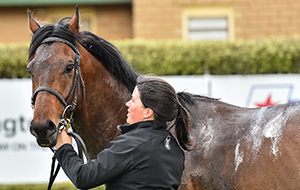 We encourage owners to attend the bet365 Geelong Cup to witness their horses run on one of the biggest country days of the Spring Racing Carnival. 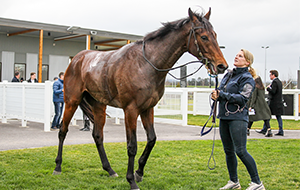 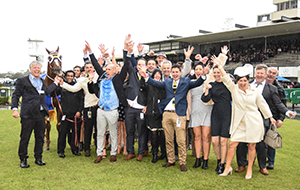 TROA and the Geelong Racing Club recognise the importance of providing a great raceday experience for all owners, and look forward to seeing you at this year’s bet365 Geelong Cup. 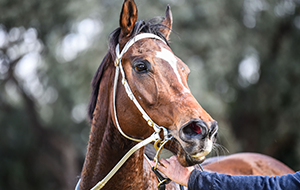 For further information, please contact Geelong Racing Club on 03 5229 4414.